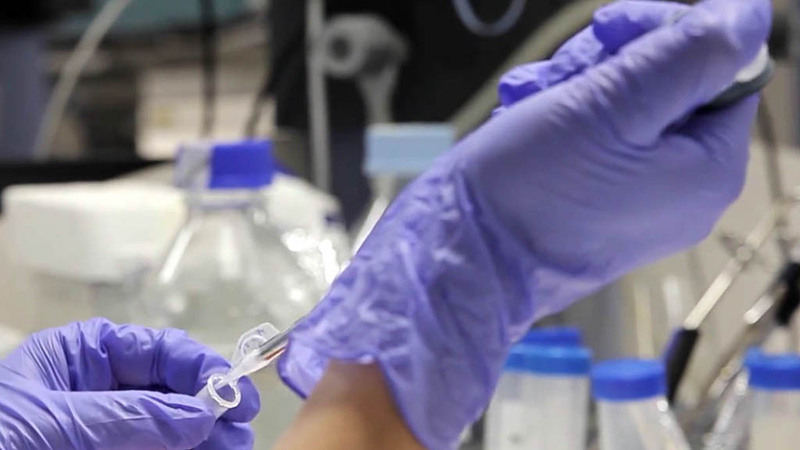 Drug-induced hepatotoxicity is one of the most important causes of drug withdrawal in the process of Drug Discovery. 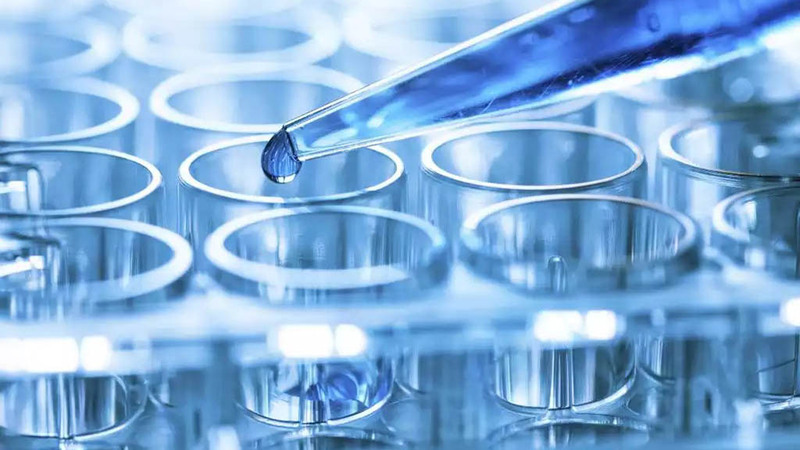 The low correlation of the in vitro cytotoxicity studies with human hepatotoxicity, especially in the early stages of Drug Development, makes human hepatotoxicity difficult to predict. 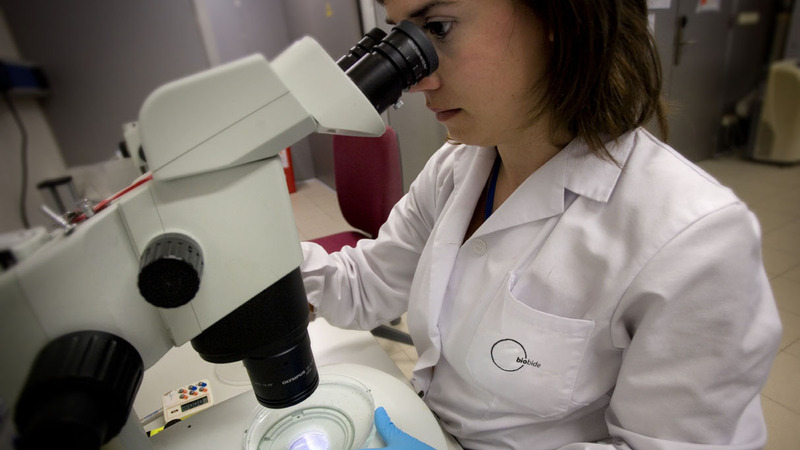 Therefore, new methods and models to predict hepatotoxicity are needed. 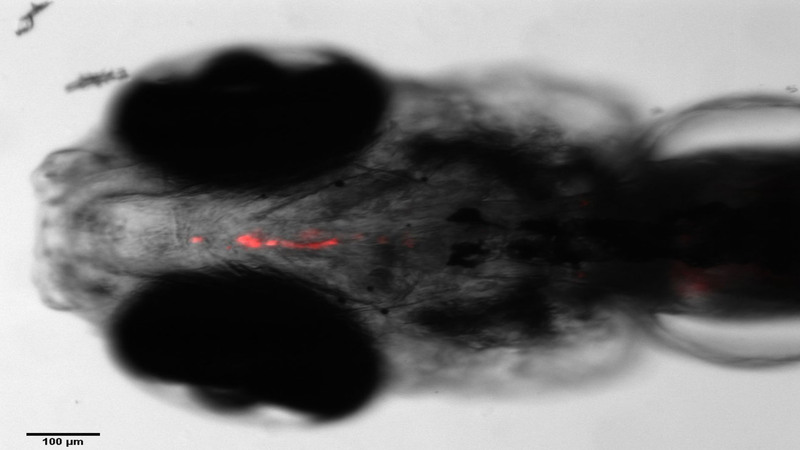 Zebrafish shows a great potential to be used in early stages of discovery, thanks to its properties that include transparency, easiness to treat with compounds, high similarity with other vertebrates, cost-effectiveness and possibility to generate transgenic lines targeting specific organs and pathways. 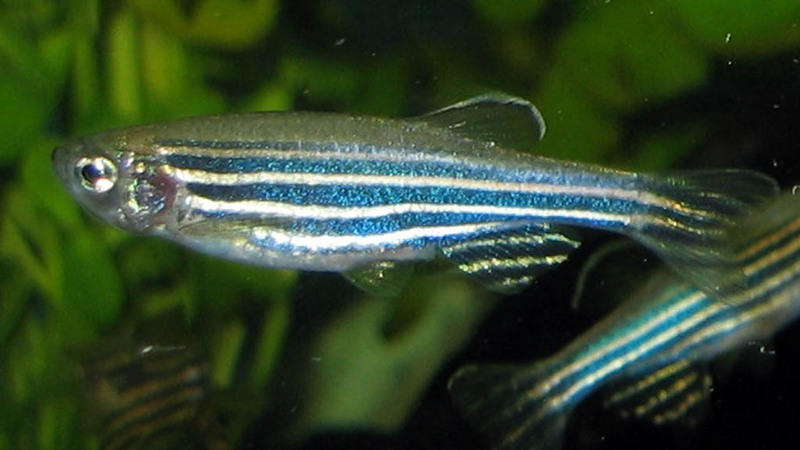 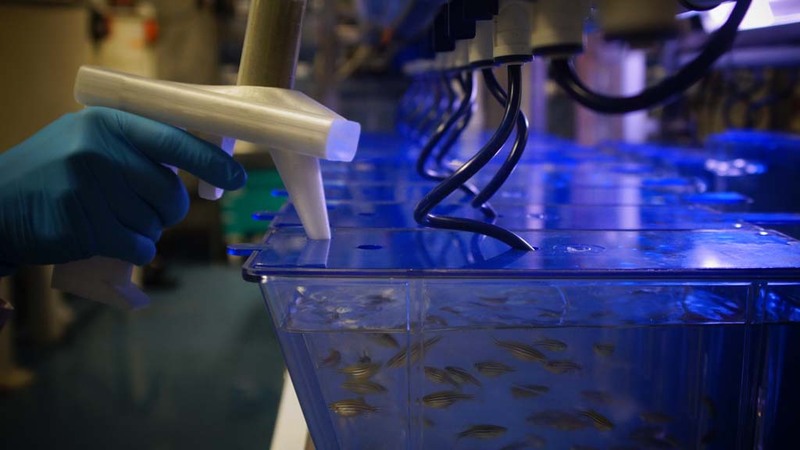 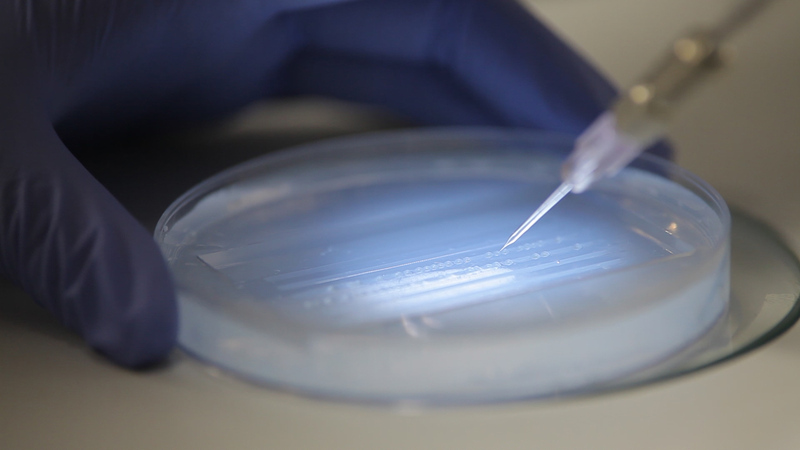 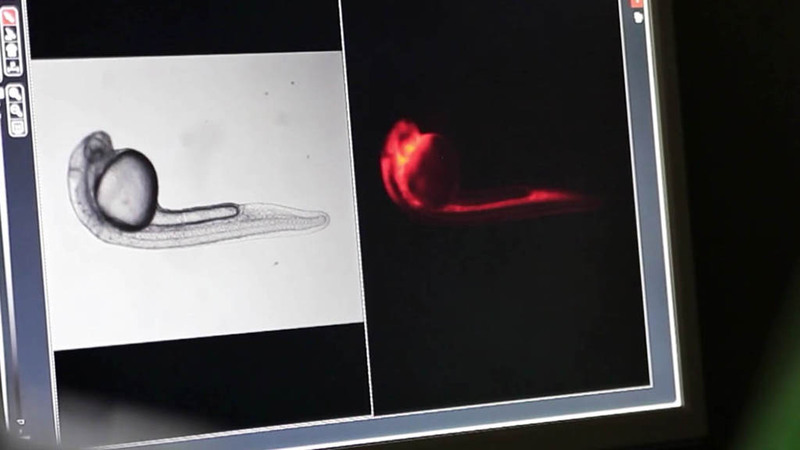 The zebrafish model has been extensively used in the field of toxicology and developmental biology. 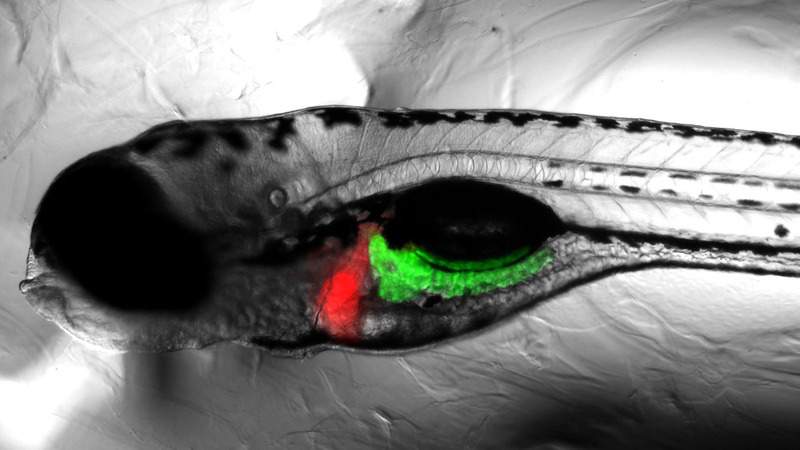 Mechanisms that occur during the Development process have been characterized, leading to an important knowledge about the signaling pathways that govern zebrafish liver function.